We make glasses at affordable prices using your own optical prescription to produce a high quality finished pair of glasses that you will love wearing. We promise to use only high quality frames and lenses to ensure you enjoy the comfort — fit and vision! Kieran has been working in optics since 1996 and qualified as a dispensing optician in 2001. He worked for local independent practices until setting up RYCO Optics in 2007. Kieran’s work for RYCO Optics initially saw him supplying safety spectacles to local companies including Marshall Aerospace and various departments within the Cambridge University. In recent years Kieran has joined the Addenbrookes Eye Clinic setting up the first dispensing service of its kind within the clinic; where he has specialised in paediatric and low vision dispensing. Kieran’s skills as a dispensing optician and lab technician have been fully tested in his work as a volunteer for Vision Aid Overseas in outreach and vision centre installations projects in Africa and India. Emma started her career in optics at the age of 17 while working at a busy High street multiple in London as a trainee dispensing optician. In 2001, she qualified as dispensing optician from City & Islington College. During her career, Emma has been employed at a number of multiple and independent practices throughout London and Essex. Emma joined RYCO Optics team at Addenbrookes Hospital in Cambridge in 2010 while she continues as locum dispensing optician at various opticians in Essex and Suffolk. 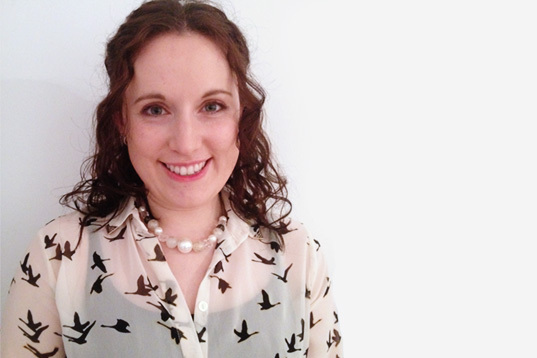 As a mother to three young children, Emma has a passion for working with children of all ages! We provide a 10% discount to all NHS staff and US/UK military personnel. We're happy to visit your workplace and discuss your requirements for safety/protective eyewear. Contact us to arrange a site visit.